Solihull National Rally – Moab UT. Here is our new ad that just came out this week. We have some very good deals and also some really nice cars that are on their way. 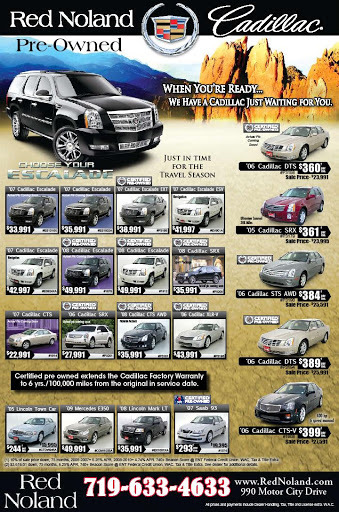 Cadillac also extened their programs until April 5th 2010.